Want to explore the beautiful Mornington Peninsula. Don’t even think about driving yourself, why not spoil yourselves and do a tour with Amour Of The Grape Tours – the Mornington Peninsula’s number one small group tour company as ranked on Trip Advisor. 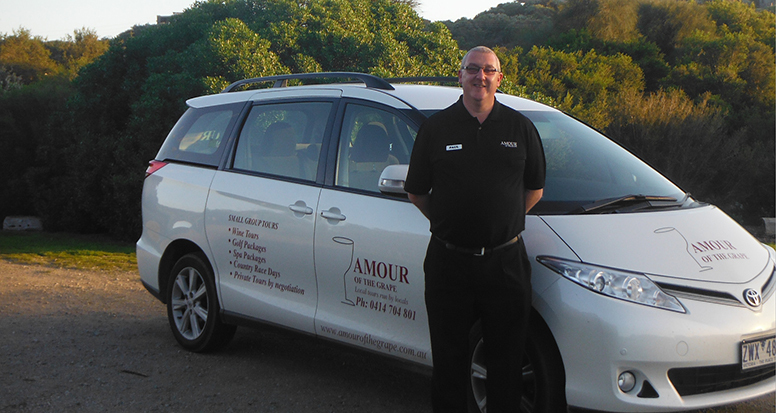 Amour Of The Grape is a Licensed Tour Operator specialising in small, intimate tours of the Mornington Peninsula. Run by Peninsula locals Paul and Liz Gough, who will share their knowledge and passion for this beautiful region and ensure your visit will be one to remember. Catering for small, intimate groups – a minimum of two and a maximum of seven. Our groups will be picked up from their accommodation or home and chauffeur driven in a modern Toyota Tarago, climate controlled with plenty of storage space for your personal belongings and any purchases you make on the day. Why not relax and enjoy the Mornington Peninsula in comfort in a small group so you get personalised attention without the stress of driving? Contact us to book your next tour. Private tours only guaranteed for a group of six or more but are also available on request at time of booking for smaller groups. NOW TAKING BOOKINGS FOR APRIL INCLUDING THE SCHOOL HOLIDAYS, EASTER AND ANZAC DAY LONG WEEKENDS. Come and see the Peninsula at its spectacular best with the autumn leaves at their prettiest. 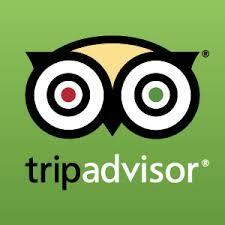 Gift Vouchers also available for our wine tours and Hot Springs Tours and can be used any time over a 12 month period. 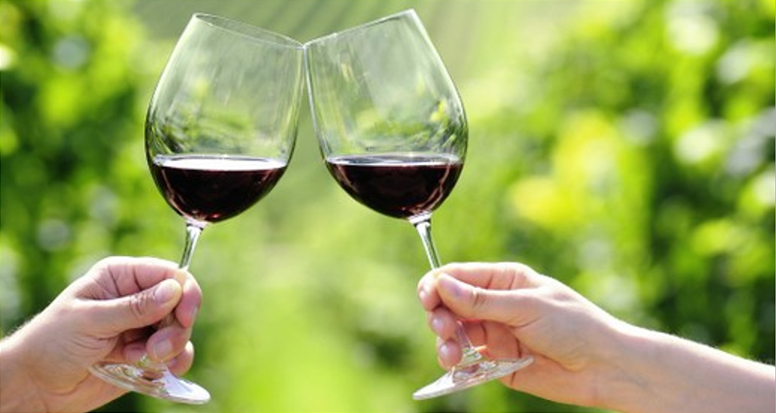 *All day Mornington Peninsula wine tours starting from just $150 per person. *Check out our weekdays special. 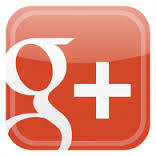 $10 per person off our regular price. Available all year (except between Boxing Day and Australia Day and long weekends). Tour includes pick-up and drop-off from your home or accommodation, as well as as a multi course Tapas lunch and a glass of wine each at either Mont Rouge Estate, Pier 10, Green Olive plus wine tasting at four to five wineries including The Cups Estate, Eldridge, Red Hill Estate, Pt Leo Estate, Ocean Eight, Port Phillip Estate, Yabby Lake, Stoniers, Dromana Estate, Montalto, Ten Minutes by Tractor, Elan, Paringa, Myrtacae, Panton, Paradigm Hill, Merricks Creek, Willow Creek at Jackalope, Principia and Nazaaray. 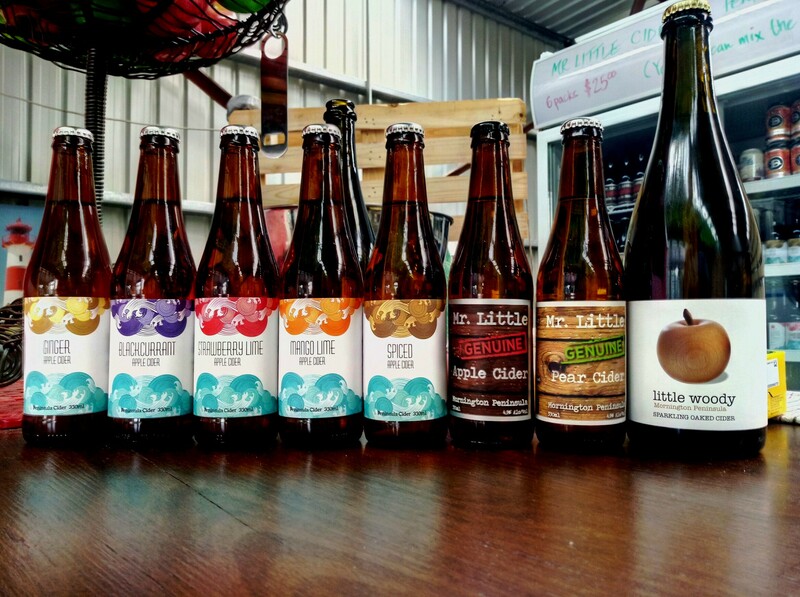 Optional visits to one or more of Mock Red Hill Cider, Mr Little Cider, Red Hill Cheese, Main Ridge Dairy, Bass and Flinders Gin Distillery, Peninsula Gourmet Emporium, Red Hill Pantry. JimmyRum Distillery and/or Red Hill, Jetty Road or St Andrews Beach Brewery also available as part of our public or private wine tours. *Tours run every day with weekday discounts available for couples and group discounts for groups of four or more available every day. *Private tours and specifically catered tours, including lunch at a venue of your choice, also available upon specific request at time of booking. *Daily Peninsula Hot Springs Tours with return transport and including GUARANTEED ENTRY starting from just $90 per person. 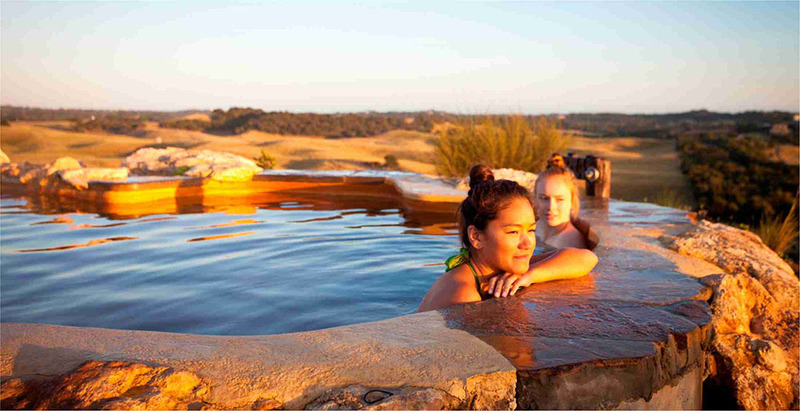 *Hot Springs and winery lunch packages featuring lunch at The Cups Estate or Green Olive then bathing at Peninsula Hot Springs with GUARANTEED ENTRY from $150 per person. Available every day. *Our new Beer, Cider and Spirits Trail Tour featuring cider, gin, beer, cheese, chocolate and rum running Fridays to Sundays. 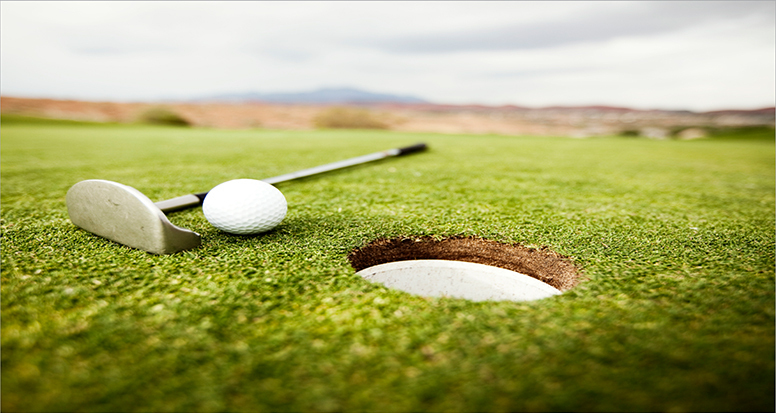 *A safe, reliable pre-booked chauffeur service day and night to Mornington Peninsula restaurants and wineries for lunch and dinner as well to weddings and functions. Evening trips must be pre-booked by 6pm. From $25 per person. 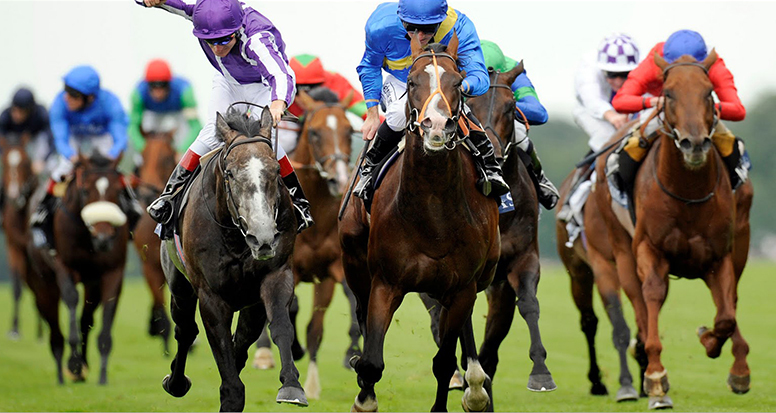 *Return transport to summer and autumn horse racing meetings at Mornington, Sandown and the picnic races at Balnarring. *Night time return transport and tours to the Phillip Island Penguin Parade. *CBD and Airport shuttle services. Catering for small intimate groups of two to seven, we operate seven days a week both day and night and do pick-ups from the Melbourne CBD, southern and eastern suburbs, Frankston Train Station and the Mornington Peninsula. To book phone Paul on 0414 704 801 or email us at info@amourofthegrape.com.au.